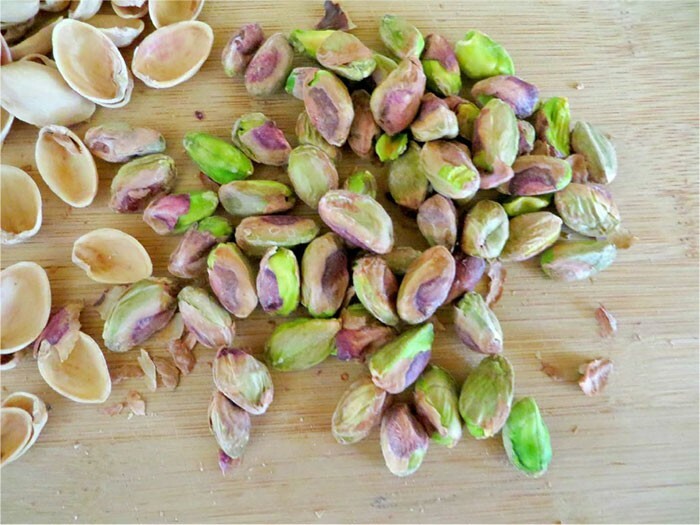 Pistachio is also known as Pistacia Vera that is the member of the cashew family, basically it is a small tree originated in the central Asia and the Middle East. Furthermore it is also found in many other countries such as Greece, Lebanon, Kyrgyzstan, Turkey, Tajikistan, Afghanistan and India. Archaeologists have found diverse evidences from the excavations at the Jarmo in the Northeastern Iraq that the pistachio seeds were used as the ordinary food prior to 6750 BC. This dry fruit can be cultivated in severe weather conditions such as coldest winters and hottest summers. the temperature can range from -15 degrees to 45 Celsius in summer that’s why desert areas are suitable for growth.currently Iran tops the list with the high quality production of 472,097 metric tonnes. research has found that 60% of overall Pistachio is used in ice creams and kulfi, also served in roasted in salted form of nuts. This dry fruit has several health benefits one of them is cholesterol reduction from human body.They contain antioxidant which are good for skin cells, largest amount of vitamin E is also present in seeds which has several advantages. 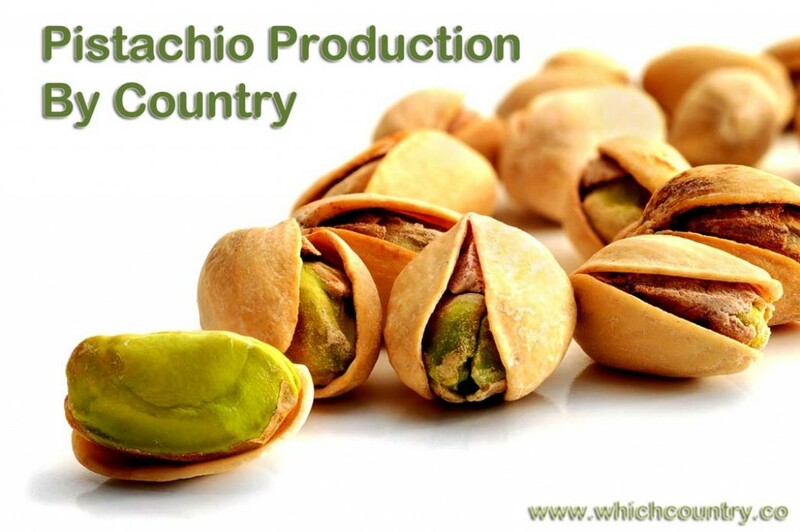 Due to all of its benefits, Pistachio is used all around the world, following table will help you to know the top producers of this great and delicious nut.